AMD has published the official specifications and the first benchmark results of the Radeon RX 590. This new Graphics card will replace the RX 580 and will be up to 12% faster than its predecessor, surpassing the NVIDIA GTX 1060. As previously reported, the Radeon RX 590 will have 2304 units of shaders and a boost clock of 1545 mhz for its reference version. As for its memory, it will have 8GB GDDR5 and its frequency will be 8400 mhz. 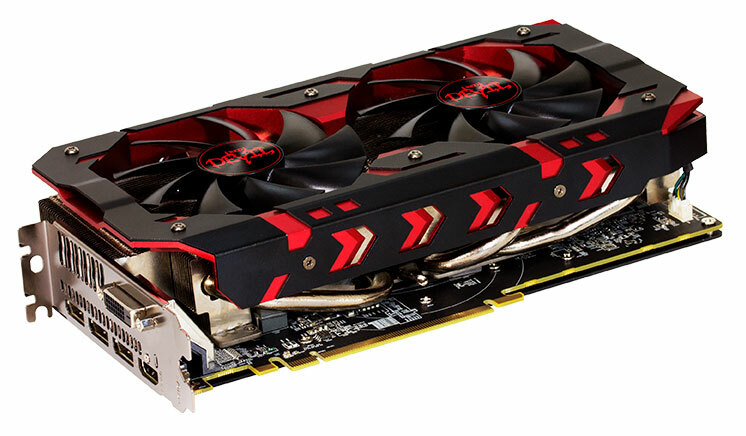 The RX 590 is based on Polaris 30 architecture, manufactured with a 12nm process node and has a cost of US $ 278. The below games and benchmarking software were tested with AMD Radeom RX 590 coupled with Intel i7 7700K, 16GB DDR4 3000 MHz, AMD Driver 18.40 and Windows 10, in 1080p resolution with its maximum graphics preset. Remember that these are official tests published by AMD. The reviews will be published on November 15. 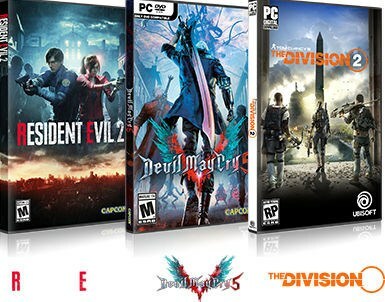 The most tempting thing is that AMD will offer three highly anticipated free games with the RX 590: Devil May Cry 5, The Division 2 and Resident Evil 2. This bundle is worth $ 180.